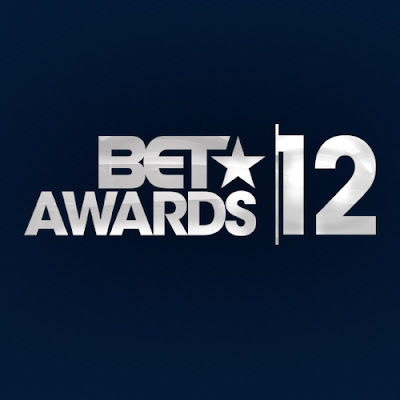 The BET Awards took place last night in Los Angeles. Below is a list of all those that won big! Congratulations to all those that won and got nominated! A BIG shout out to Chris Brown for scooping up the most awards, and to Nigeria's very own - Wizkid for winning Best International Act, AFRICA - making us proud!!!! And to UK's very own Wretch 32 for winning Best International Act, UK!!! !